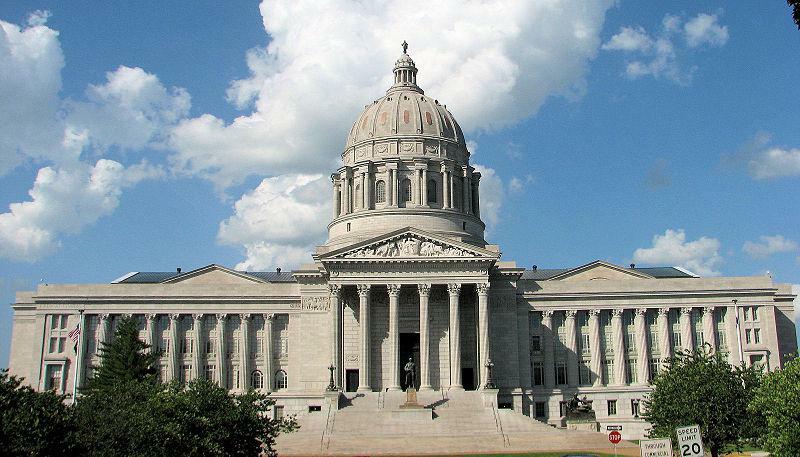 This week, all members of the Missouri House of Representatives underwent sexual harassment training, in response to last year's incidents involving Statehouse interns. On this edition of Up To Date, we find out what lawmakers learned, how student interns are instructed before going to Jefferson City and what constitutes sexual harassment. 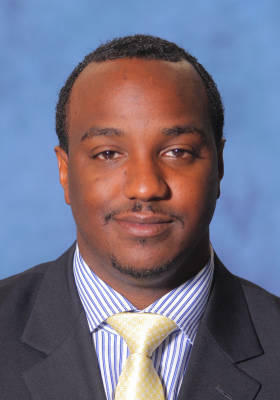 A University of Missouri-Kansas City assistant basketball coach under fire for allegedly paying for strippers at another program has resigned. 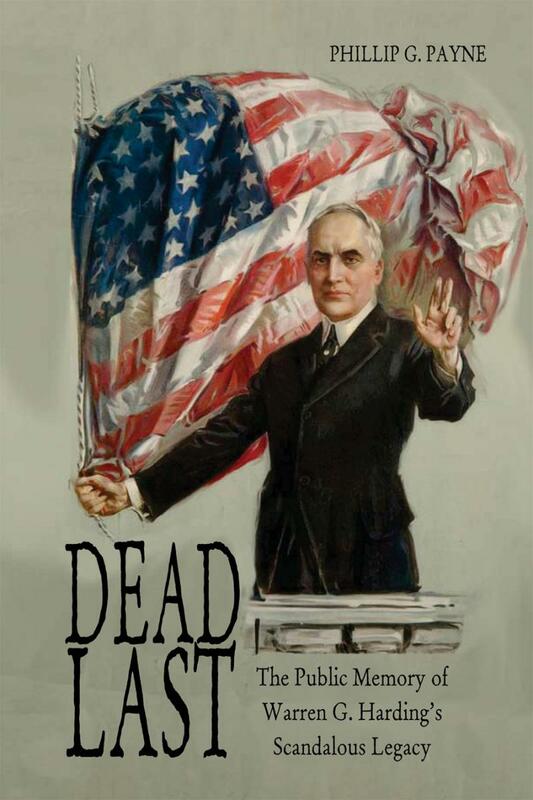 During his presidency, Warren G. Harding was generally well liked among Americans. In contemporary times however, Harding's cronyism and corruption have sent him to the bottom of favorite president lists. On Thursday's Up to Date, we talk with historian Phillip Payne about Harding's upbringing, his ascendancy to power, and the scandals that still plague his image to this day. We’ve all seen it, a politician’s life derailed by scandal or personal crisis. While in years past that meant retirement from public life, nowadays we’re just as likely to see these individuals re-emerge to campaign another day. In his first public comments about the prostitution scandal that has engulfed the Secret Service, President Obama praised the agency and said those implicated in the scandal should not the diminish the work of everyone else. "The Secret Service, these guys are incredible," Obama said according to Politico. "They protect me, they protect our girls... A couple of knuckleheads shouldn't detract from what they do." "A member of the U.S. military assigned to the White House Communications Agency is under investigation in connection with alleged misconduct in Colombia, bringing to 12 the total number of military personnel being reviewed," CNN reports. Within the next few days, several more Secret Service agents will lose their jobs because of their roles in the so-called summit scandal during which they allegedly cavorted with prostitutes in Colombia earlier this month, the chairman of the House Committee on Homeland Security said this morning. How bad are things at the General Services Administration, where the scandal over extravagant spending at a Las Vegas conference has led to resignations, firings and could end up with criminal charges for some officials? The Secret Service, which has been offering protection to presidents since 1902, has long enjoyed one of the most sterling reputations of any government agency. 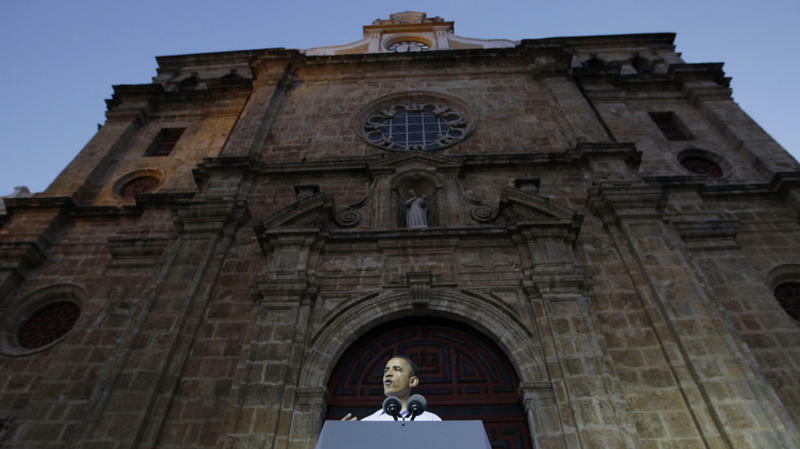 That reputation has been tarnished by allegations that agents hired prostitutes in Colombia in advance of President Obama's trip there.